In its 19th year, the Ord Valley Muster announces ARIA award-winning Australian indie pop singer-songwriter Amy Shark and ARIA-platinum certified artist Pete Murray as the stars of the Aviair Helispirit Kimberley Moon Experience. Amy Shark is best known for her 2016 single Adore and 2018 debut album lead single I Said Hi and Pete Murray is an artist who needs no introduction. The concert will also feature local acts and musicians from the Northern Territory Indigenous record producers Skinnyfish music, who were the producers behind the career of Geoffrey Gurrumul Yunupingu. 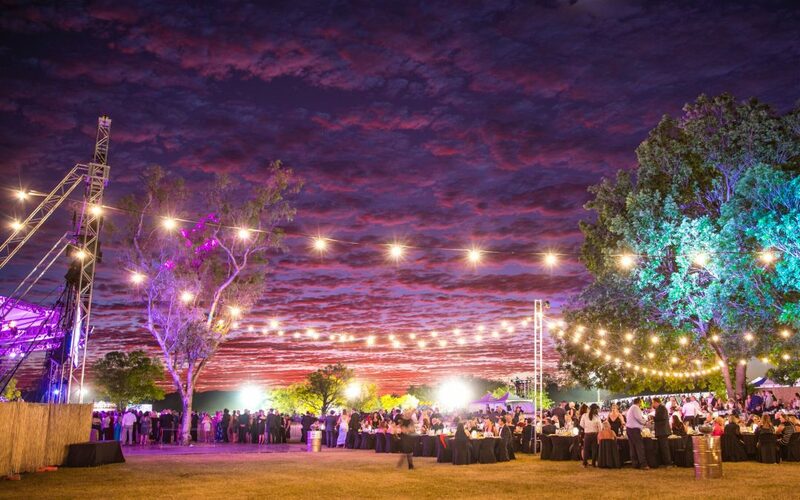 The Kimberley Moon Experience, which receives international attention and acclaim, is the highlight of the East Kimberley’s iconic Ord Valley Muster. 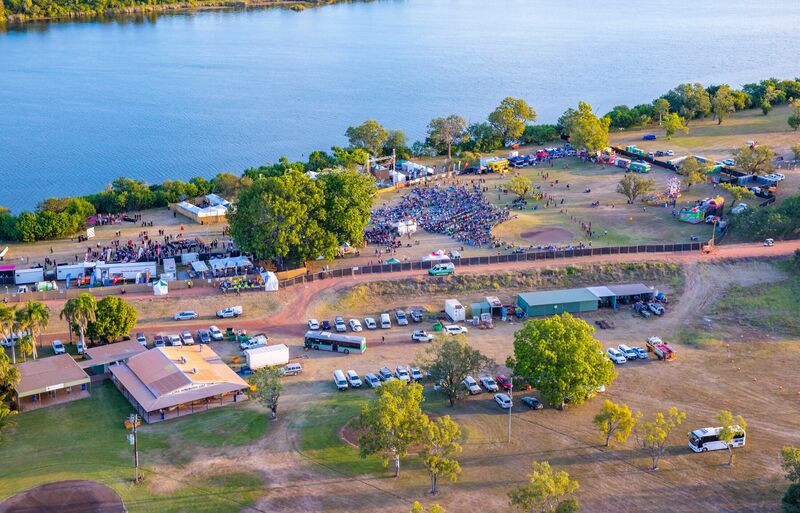 “The Muster” as its locally known is a 10-day festival that hosts a diverse calendar packed with exciting events & experiences with local characters & flavour that make Kununurra and the East Kimberley one of the most iconic destinations in the world. 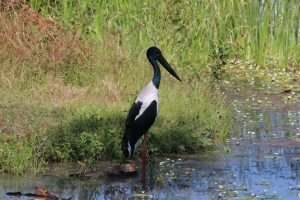 The East Kimberley is 121,000 square kilometres of beautiful, rugged countryside, full of contrasts and character. 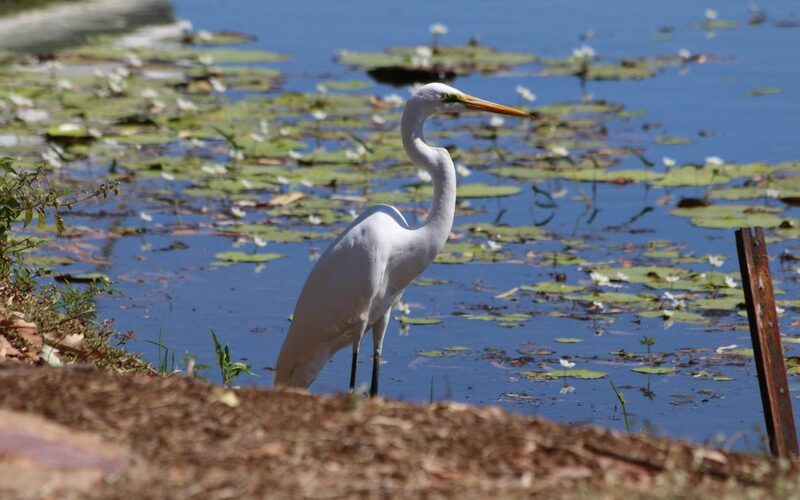 It is home to one of the oldest and youngest towns in Western Australia, Wyndham (est. 1885) and Kununurra (est. 1960) and boasts a kaleidoscope of outback experiences and attractions that will take your breath away. Kununurra is a local Aboriginal word meaning ’meeting of big waters’. Lakeside Resort is strategically placed as the only accommodation property facing west over any of those big aters. 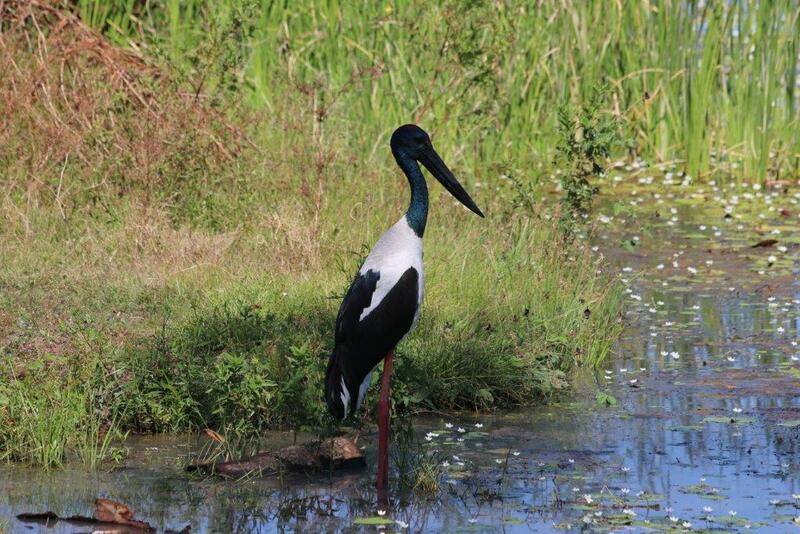 Situated on the edge of Lily Creek Lagoon just minutes from the centre of town. Lakeside Resort is one of the best properties for you to enjoy all the Muster has to offer.